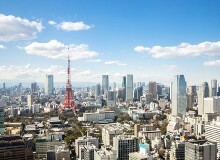 Make your New Year’s resolution a reality at Tokyo’s premier health and facility center! Club 360 offers personal training, physiotherapy, nutrition counseling, sports massage and a variety of group classes such as Fit 360, Boxing, Kickboxing, Core & Cardio, Boot Camp, Barre Class, Kids classes and more. 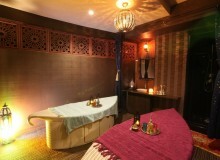 Join us for Club 360’s “New Year, New You” unlimited class campaign for only ¥30,000. Classes are led by expert trainers and are suitable for all fitness levels. December is filled with parties and food. It makes for a perfect month of celebration, but when January starts, it’s time to turn over a new leaf and start burning off that holiday padding. With a network of over 700 gyms in 30 countries, Gold’s Gym has become synonymous with weight training. And with 69 locations across Japan—including in Shibuya, Omotesando, and Ginza—the global favorite fits perfectly into your schedule. Most are open from early in the morning until late night—and Harajuku, Oimachi, Ginza, Gyotoku, Atsugi, and Omiya are open 24 hours—so you can train stress-free anytime. A variety of traditional and modern equipment is available, all suitable for both beginners and experienced lifters. Plus, the Japanese locations carry as many free weights as you’d find in any U.S. gym. Make a fresh start in 2018 with the help of Gold’s Gym! At MagaGym, you can learn Krav Maga, the renowned self-defense system developed by the Israeli military that has become so popular that it’s used by the FBI and SWAT teams across America. MagaGym’s highly skilled black belt instructors will teach you how to defend yourself in a calm and focused way, through intense and oftentimes fun training programs. Krav Maga is built around our body’s natural human reflexes, and teaches students of all ages, genders, and body types to defend themselves in real-world situations. MagaGym’s fitness curriculum also incorporates heavy bag workouts and trunk training TRX exercises, which are great for keeping fit. 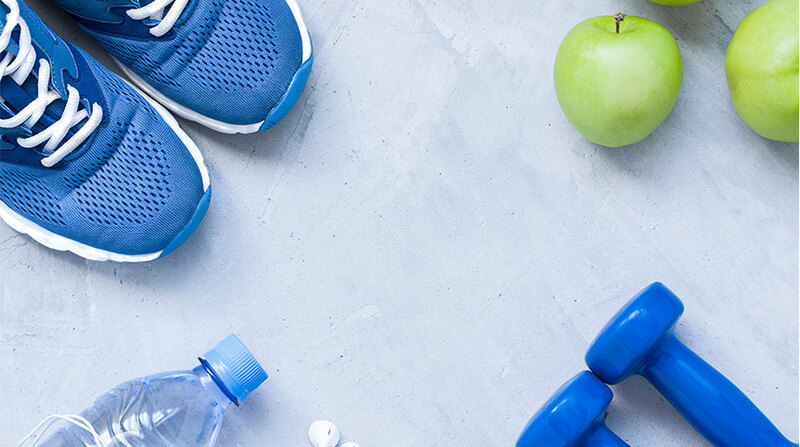 So if you’re looking to change your body and change your life,visit MagaGym, with locations three minutes from Roppongi Station and four minutes from Akasaka or Akasaka-Mitsuke Station. Looking to give your skin a life-changing boost? Visit Muse Dermatology and Pain Clinic, just a 4-minute walk from Musashi Urawa Station on the JR Musashino and Saikyo lines. The clinic’s expert staff begins with a personal consultation to determine the best course of treatment among their wide-ranging procedures that include advanced laser treatment, infusion therapy and injection-based anti-aging treatment. The clinic’s multi-lingual staff warmly welcomes foreign patients especially. In addition to their advanced topical treatments, the clinic also offers state-of-the-art body contouring, allowing patients to truly achieve their desired aesthetic through a combination of treatments and personal training. 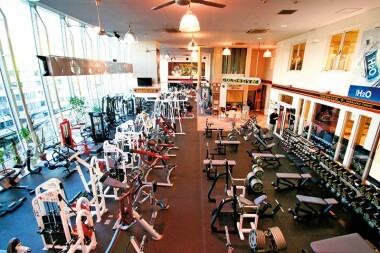 Buy one 60-min personal training session (¥6,000), get one free! Buy one Vanquish ME (non-invasive body trimming) treatment (¥20,000), get one free! With over 800 studios in 15 countries, Orangtheory Fitness has reached Azabujuban. 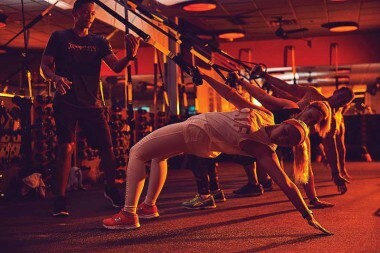 Only a 1-minute walk from Azabujuban Station, Orangetheory gives members access to top-of-the line exercise equipment, an energetic fitness environment and motivational coaches at this new Tokyo location. Established in Florida USA in 2010, Orangtheory Fitness offers one-of-a-kind, group personal workouts backed by science. Our heart-rate-based, 5-zone interval training is designed to maintain a target zone that stimulates metabolism and increases energy. Our fitness coaches get your heart rate in the target Orange Zone for enough time to stimulate metabolism and produce the Orange Effect (or afterburn). Leave your session with more energy, visible toning and an extra post-workout calorie burn. 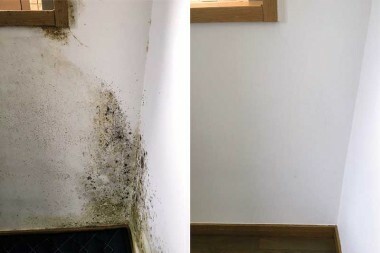 Free air sampling or surface sampling, and up to 10% off the mold remediation in October.